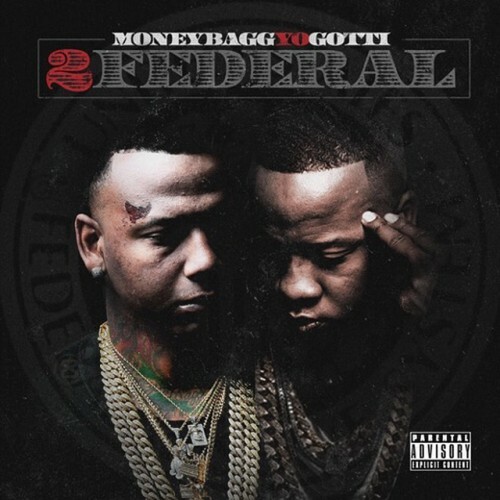 Follow @LiveMixtapes, @YoGottiKOM & @MoneyBaggYo! 10 gang gang! You better chill lil whore!